The Dutch Reformed Church's theological seminary was built on the site of the old local government building in Stellenbosch. The original building was erected in 1686, but it burned to the ground in 1762. 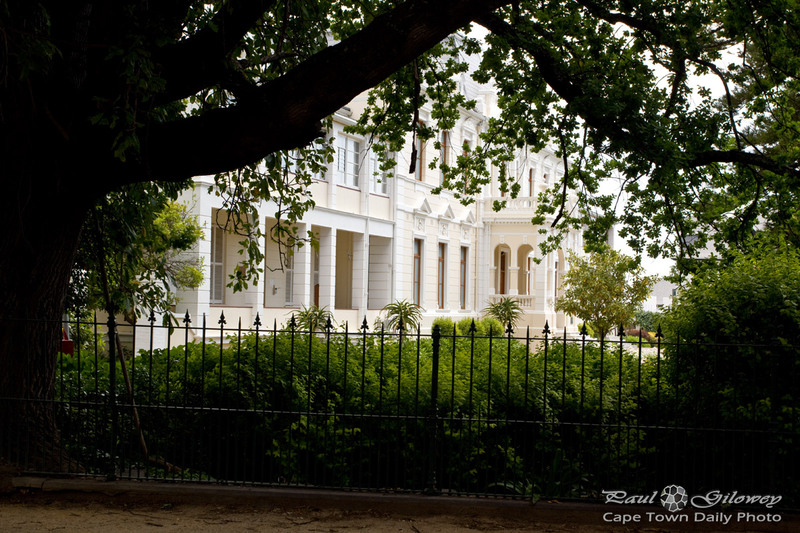 Its replacement was built in the Cape Dutch style and served as a municipal building until 1827. Posted in General and tagged buildings on Thursday, 29 November, 2012 by Paul.